OP/TECH Compact Sling, The Perfect Strap for My Mirrorless Cameras. 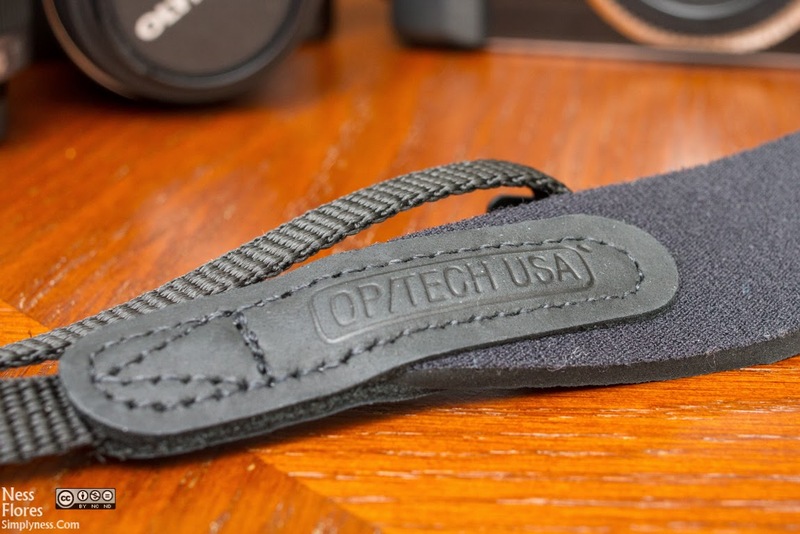 The OP/TECH USA Compact Sling was made by OP/Tech USA, a company well known for their huge lineup of utility and camera straps, interchangeable connector systems, pouches and other camera accessories. Sling Camera straps are my favorite. 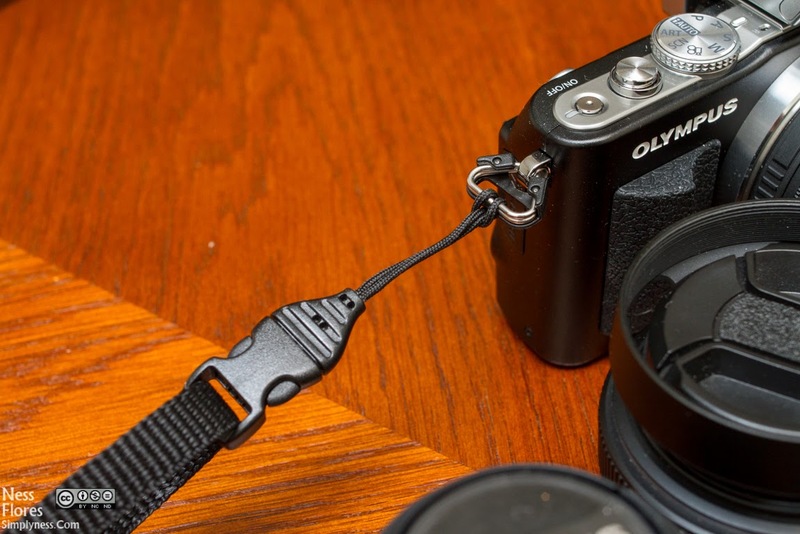 I have been a long time fan and user of the Black Rapid straps for my Canon DSLRs, and I have been using the same strap for my E-PL1’s. 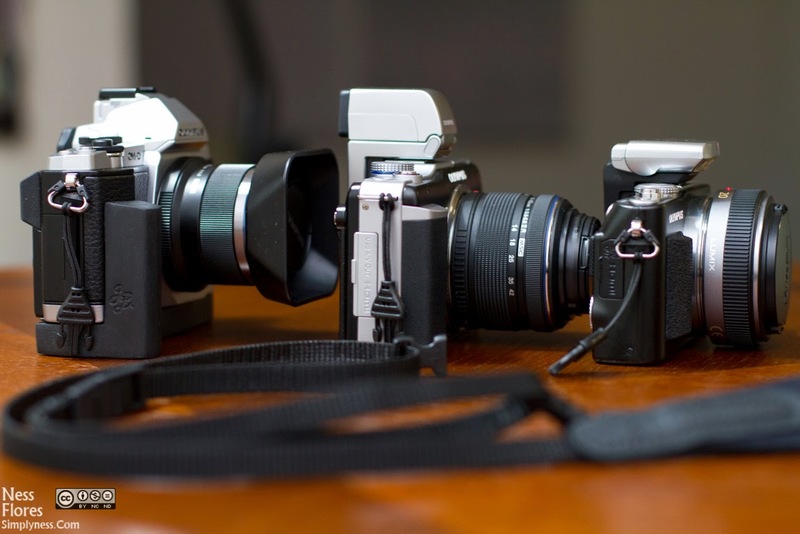 When I bought my PEN E-PL3 last November, I thought of looking for a strap that fits the Mirrorless system. Not that I don’t like my Black Rapid RS strap, it’s a just I’m looking for something a bit slim and not too expensive. The OP/TECH USA Compact Sling just fits the bill. It’s it’s cheap, slim and it’s a sling. This strap is made of neoprene which feels comfortable and very secure. I love the slim design which greatly complement the mirror system especially the e-pl3 which is small. The connectors are well built and hard to detached. I tried pulling it really hard just to test if it will come off, it did not. I bought additional OP/TECH USA Mini QD Loops – 1.5mm that I used on my OM-D EM-5 and PEN E-PL1. 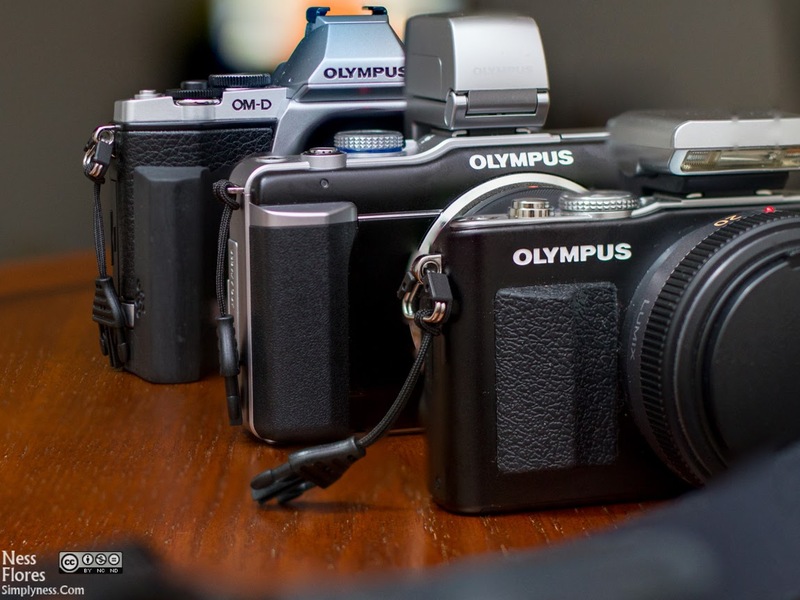 This work really well for me, the QD loops makes it easy to switch cameras. If you are looking for a slim, reliable camera strap for your mirrorless system cameras that won’t break the bank, this is the strap for you. This entry was posted in Photography Gear Reviews and tagged in camera strap, compact sling, gear review, op/tech, op/tech usa, sling strap, What's in My Camera Bag.